It’s a privilege to celebrate 60 years in business. We’re proud to say that we’re even better now than we were in 1956 when Nelson-Dye Construction first opened its doors. 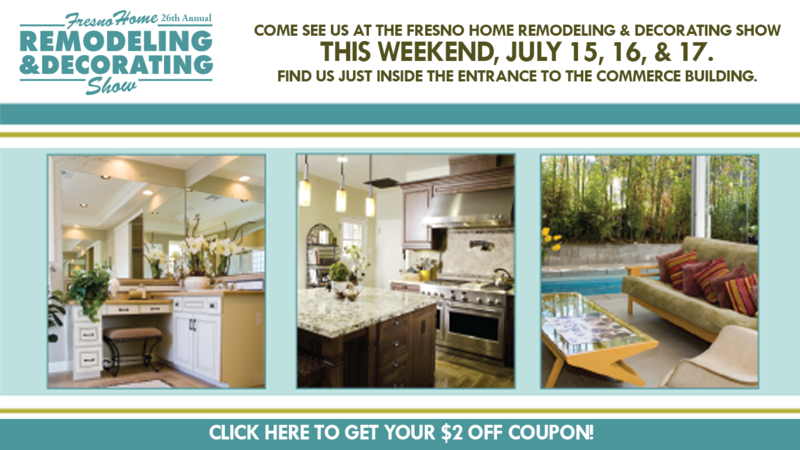 It’s because we’re a family-oriented, service-oriented remodeling contractor. 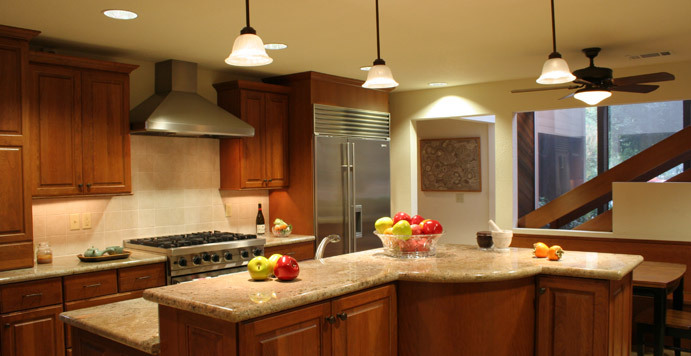 We’ve used our experience to constantly serve our clients and help them achieve their kitchen, bathroom, or whole-house redesign needs. We LOVE our clients. Here are five reasons why they love us back. 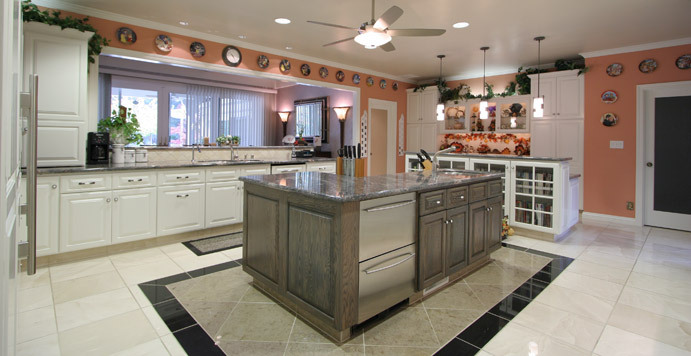 Before we work with someone, we encourage prospective clients to ask their friends and families who have had us remodel their home, kitchen or bath. We’re confident that they’re going to like what they hear about our company because a large number of our clients are referred to us by previous clients. We know our reputation is one of the best and so do they! Our entire team strives to make a lasting, positive impression on every client we work with. Having a great reputation depends on living up to expectations and delivering on the client’s vision. We listen very carefully to what our client’s want and then guide them toward a design that is exceeds that expectation. It begins with Michael, our Design Consultant/Interior Designer who listens and interprets our client’s needs and desires to create a beautiful and functional area. 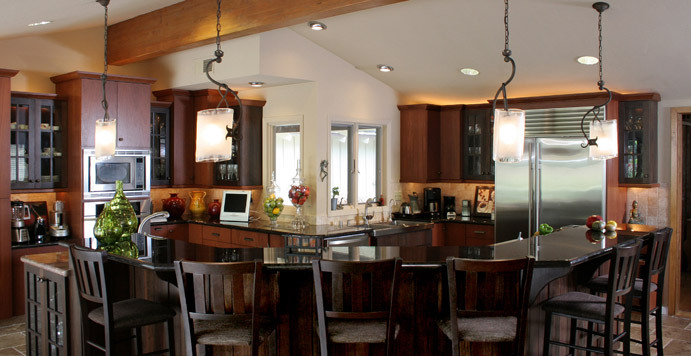 A great remodeling specialist isn’t all about creating an amazing kitchen or bathroom. It’s also how you get the work done. We take pride in our professionalism. You’ll know that the people who come to work in your home are craftsmen who take pride in their work. 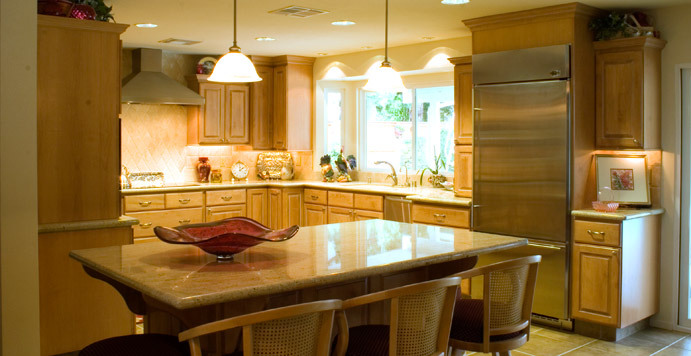 We’re known for being incredibly clean and respectful of our clients’ homes and family life. Our project managers are easy to reach – and they should be! We don’t want a single homeowner to feel that they are kept in the dark. Home remodeling is a complicated process, so we want you to know that we are with you every step of the way from the design phase all the way through completion. Some companies in our industry have created an image of underhanded business practices with deceptive proposals and other shady practices. This is not how we run our business and we’ll do everything we can to earn the trust of the people we work for. That is also why our employees are so friendly, they clean-up after themselves, and are always willing to answer questions about the work that they’re doing. We’re very aware that letting us into your home is very personal and we want to make sure you feel as comfortable as possible with us and all our workers. 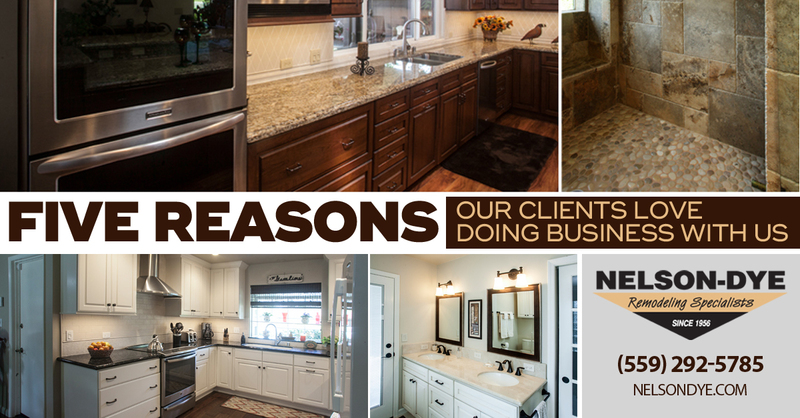 If you’re considering a bathroom or kitchen remodel, or a complete home makeover, we’d love to opportunity to show you why you’ll love doing business with us. Call for a free initial consultation and find out how we can make your vision become real. Here are more testimonials from our clients.